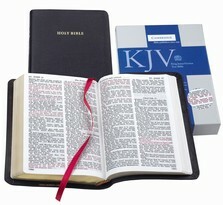 The King James Version has been the most widely known and quoted version of the Bible for over three centuries. 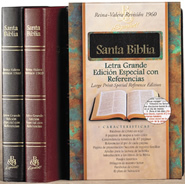 This edition offers the text of the KJV in an exceptionally clear and readable type with red-letter text to highlight the words of Christ. 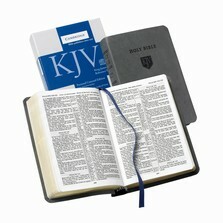 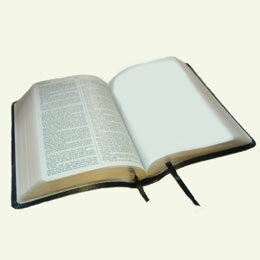 Although the text is a generous size the Bible is still a comfortable size and weight to carry. 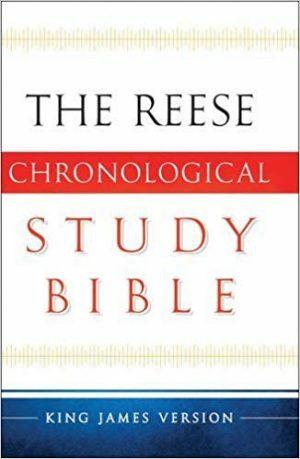 There is a glossary of fourteen pages to explain some of the lesser known words of seventeenth-century English and a Bible-reading guide.